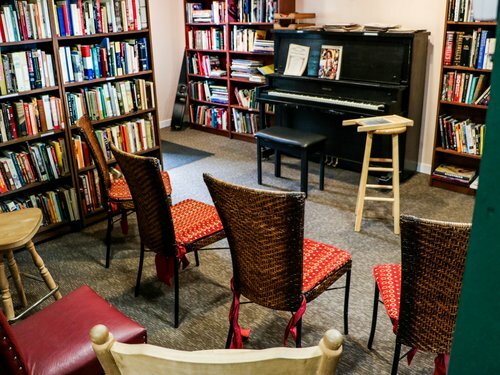 Join Loren Niemi and Moonfire Publishing at Eat My Words Bookstore on April 7th, 2019 from 2:00-4:00 PM. 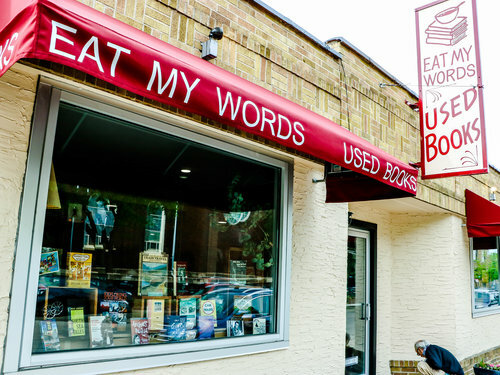 Eat My Words Bookstore is located at 214 13th Avenue NE, Minneapolis MN, 55413. This will be a book release event for Loren’s first published story collection titled What Haunts Us. This evocative compendium of stories includes tales he has performed on stages for many years, along with new explorations of paranormal mysteries. Come on down for some top-notch storytelling, and check out the new book. This promises to be an exciting and intriguing afternoon! The Facebook link for this event can be found here.